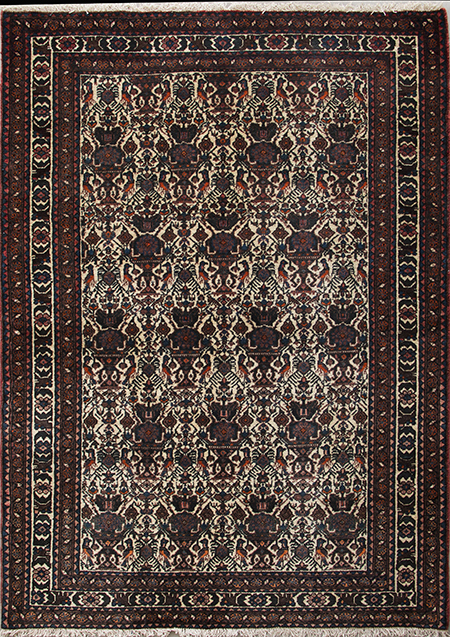 Persian and Oriental rugs show individuality, add beauty to your home, and exhibit a wonderful craftsmanship. 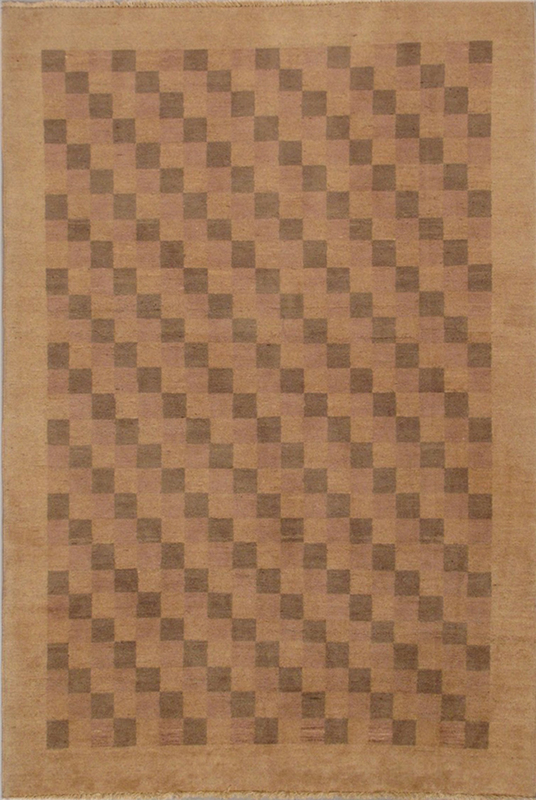 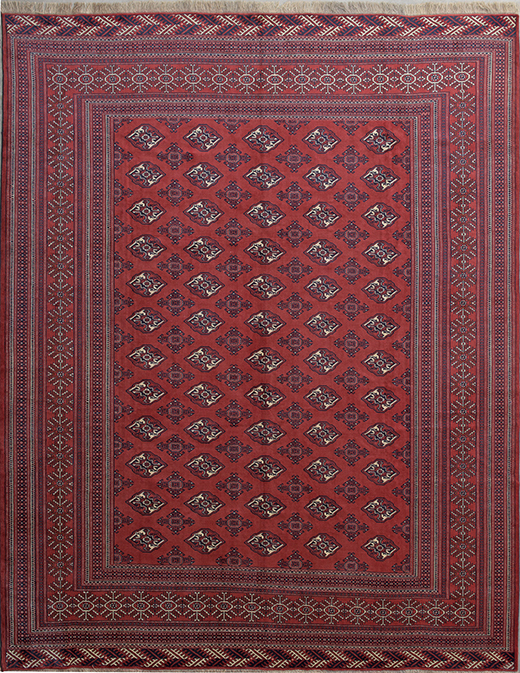 Although hand-knotted rugs reflect differing cultures and ideas from around the world, these works of art are a meeting point for all peoples of the world, as we all agree on their indisputable glory and charm. 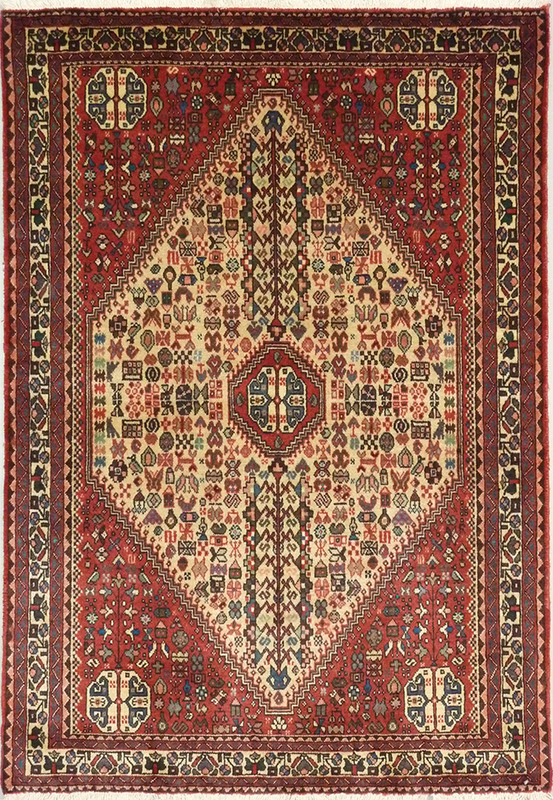 Authentic Persian rugs and Oriental carpets will not only add warmth and beauty to your home, but will also increase in value over time. 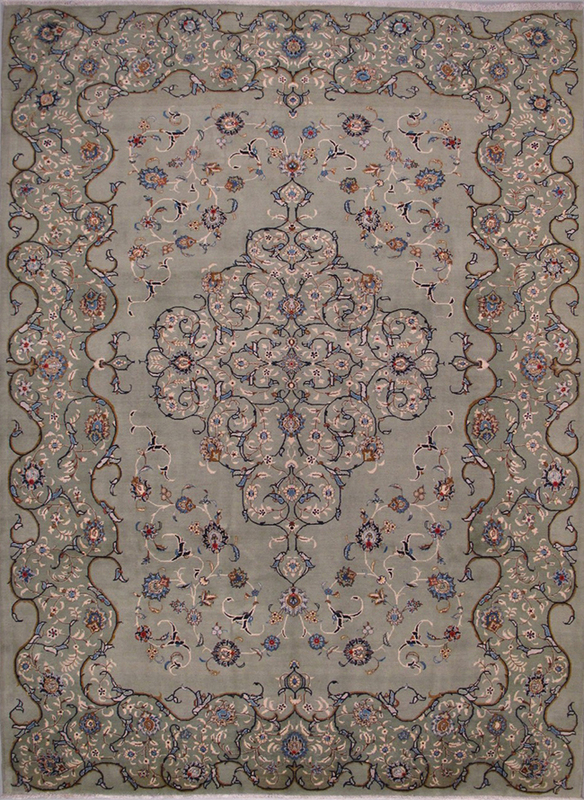 Made of natural fibers and dyes, Persian carpets and Oriental area rugs are environmentally friendly as opposed to machine-made pieces which use synthetic fibers and nylon, not suitable for your normal breathing. 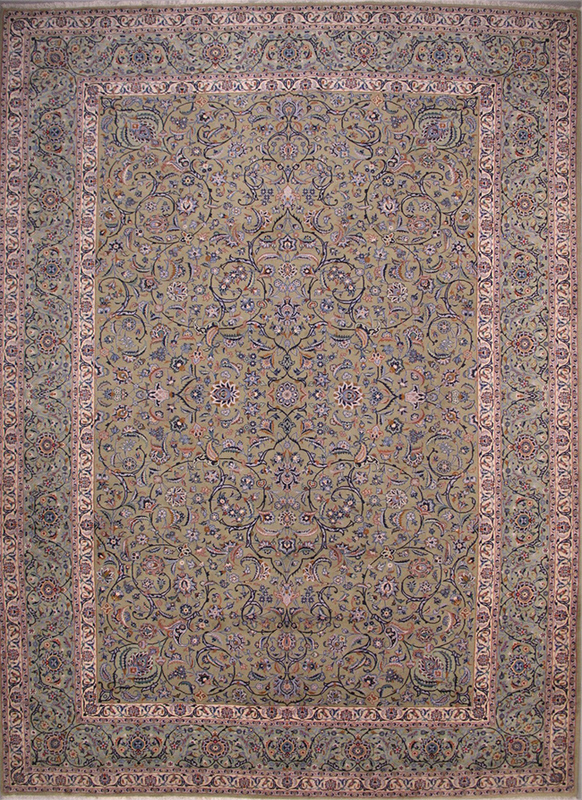 At "Rug Firm," we are committed to providing you with higher-than-average quality Persian carpets and Oriental rugs, both new and semi-antique pieces, at a very reasonable price. 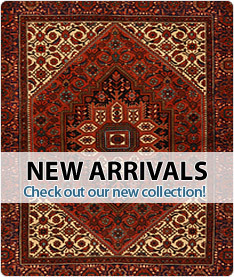 We offer immediate and free shipping as well as free padding, backing all orders with a 30-day trouble-free money back guarantee with no restocking fee. 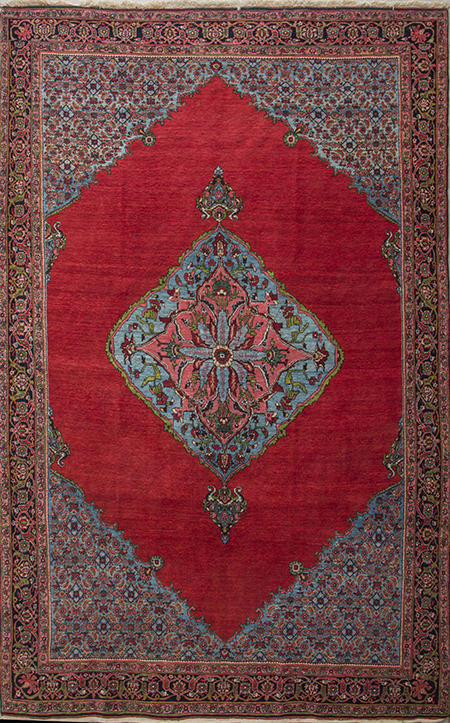 Buying the finest Persian and Oriental rugs directly from the most reputable suppliers enables "Rug Firm" to pass great savings on to you. 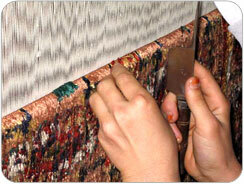 We use our own facilities to wash and prepare both our new area rugs and antique rugs in the origin. 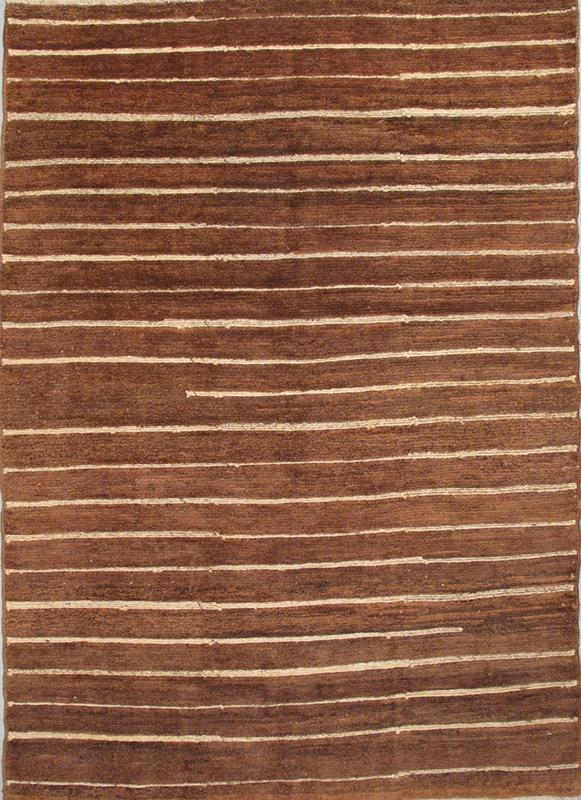 "Rug Firm" is very easy to work with and is always looking forward to establishing a long-lasting relationship with its customers by providing the best possible value for their floor covering, home decoration needs.